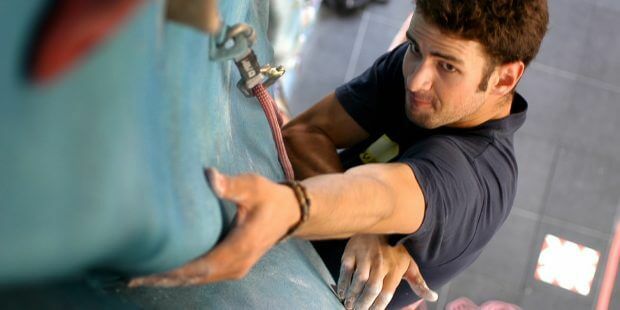 Craggy people are all climbing enthusiasts; from founder partners to happy receptionists the entire team love to see people enjoying their climbing. Craggy customers too feel part of the family – there will always be a friendly face to meet you, an attentive ear for your questions and helpful advice; shared with a smile! 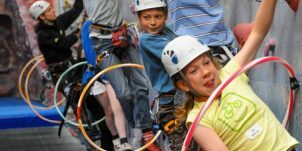 We always want to help you feel involved, engaged and enthused about climbing, Craggy style. We share news and offers frequently on these pages and through facebook and twitter. 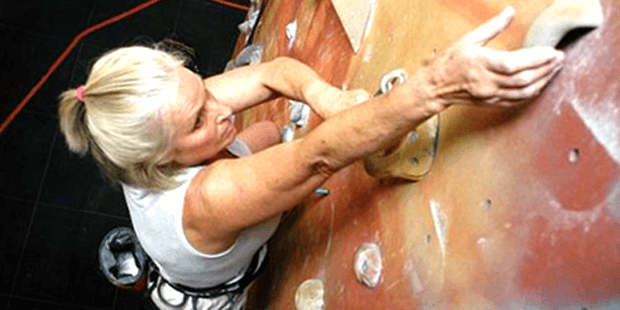 Memberships, climbing fees, opening times and facilities. Our most popular options for beginners and improvers. From Kids’ Clubs, to parties, to the Youth Development Programme.